Regular readers will know that I’m a huge fan of Apple products. The iPhone and iPad are two things that I wouldn’t ever want to swap, but fantastic though touch screens are, there are some games that take quite a bit of getting used to when you first play them this way. The generation that grew up with consoles, and the dedicated controllers that came with them, sometimes find that doing everything with your fingertips can make life more difficult. If you’re a fan of shoot-em-up games or anything requiring fine adjustments, trying to aim can be tricky. People who like to try their luck at Riverbellecasino.com need to know that they’re pressing the right buttons – you really don’t want to be making a clumsy mistake when you’re sticking a whole dollar on red at the roulette table! 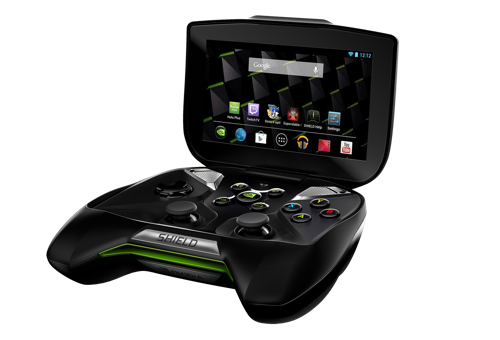 Nvidia is a company known for its graphics processors including those used in the Xbox and PS3, so any new device aimed at gamers has to be worth taking a look at. 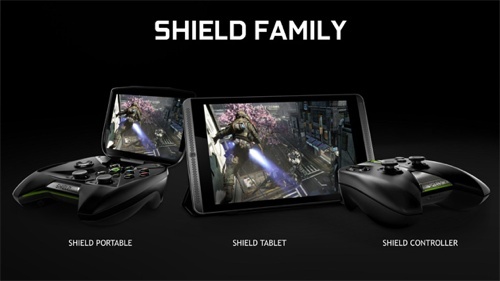 The Shield Tablet was launched at the end of July, and the thing that makes it an exciting proposition is the fact that it comes with a separate console-style controller. The previous version – the Shield Portable, as it’s now known – had built-in joysticks and buttons, and looked like a large console controller with a smallish screen attached. While it was praised for its powerful gaming abilities, there was a lack of dedicated games for the unit. The new Shield Tablet takes the power of the Portable and redesigns the device. It’s now a tablet – obviously – but with a separate console-style controller. The eight-inch screen is excellent, with full HD. The basic price is $299 but you can add on a cover which doubles as a stand – very useful for gamers using the controller. It’s obviously aimed at fairly serious gamers; the hardware is top-of-the-range, including the Tegra K1 processor which is claimed to be more powerful than those in both the Xbox 360 and the PS3. It looks to me like a pretty good compromise for mobile gaming. You can obviously take it anywhere and play without the bulky controller, and the Android software will allow you to do anything a normal Android tablet can do. I’d be tempted to keep the controller for home use, and use the tablet’s ability to connect to a TV to max out the gaming experience. The bad news is that the controller is $60 extra, but it seems like a decent price for such a powerful tablet with the ability to play like a pro. There aren’t a huge number of games available yet, but it’s early days. I’d certainly be tempted to think about it again as Christmas approaches and – hopefully – more games are released.